The possibilities for creating value and delivering it to people are endless, as long as you can identify problems that the common man faces and have unique ideas on how to address them. Entrepreneurship opportunities are present everywhere we look in, but there’s that one big hitch.. your brilliant idea has no funding to back it up. Not only that, you don’t even have a clue as to where to start. 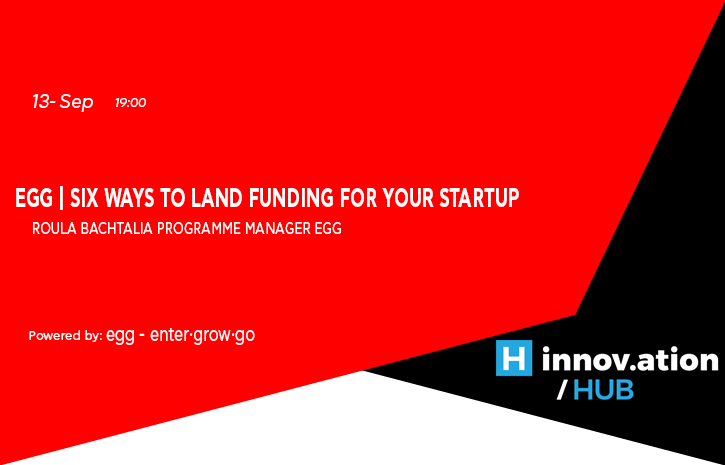 Six ways, six egg startups should show you how.